Full Interview. 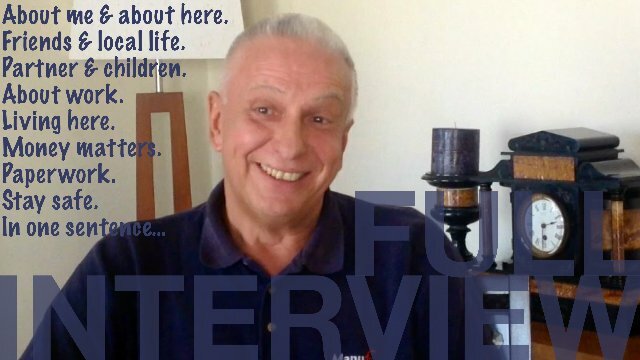 | Watch Online Videos Free for 7 days | Expat Interviews by What's it like TV. 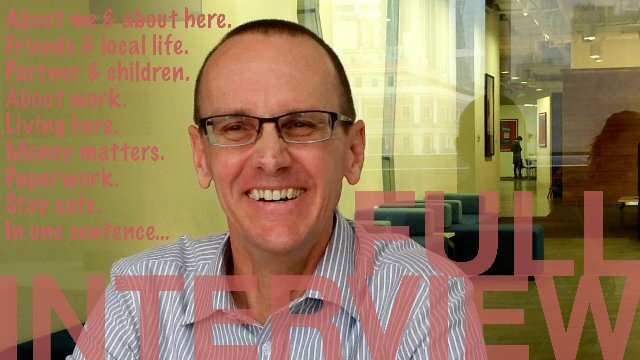 THE FULL INTERVIEW - SHANGHAI by Peter from the USA. 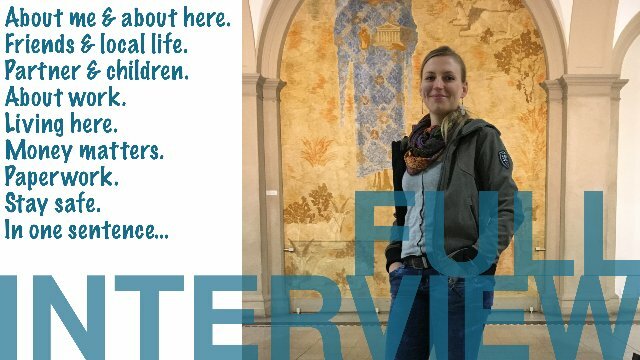 THE FULL INTERVIEW - ZURICH by Gunda from South Africa. 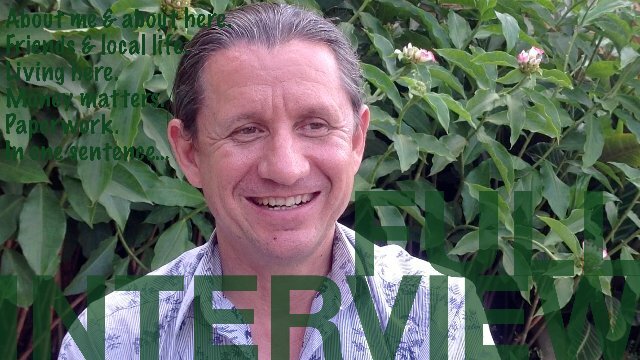 THE FULL INTERVIEW - LUSAKA by Jaq from Belgium. 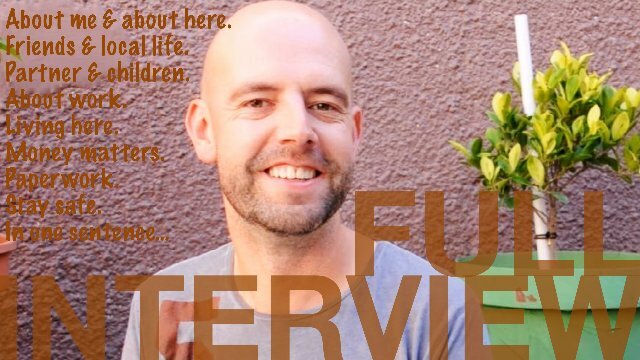 THE FULL INTERVIEW - CAPE TOWN by Richard from UK. 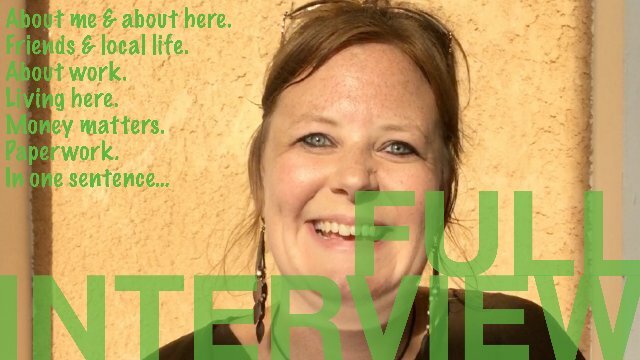 The FULL INTERVIEW - TUNIS by Sabine from Germany. 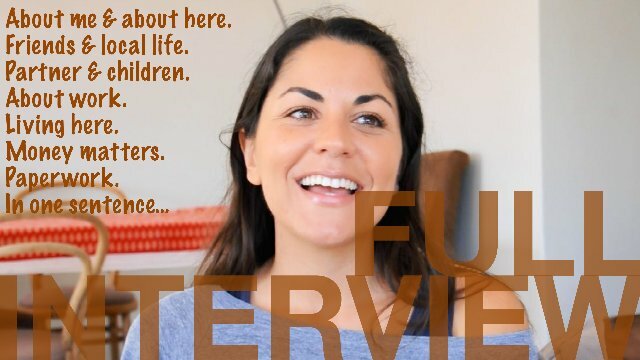 THE FULL INTERVIEW - NAIROBI by Blanca from Spain. 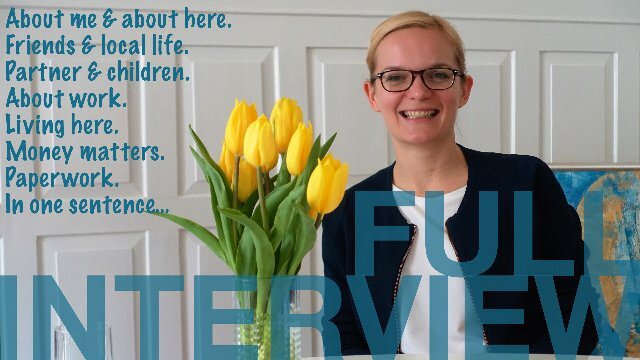 THE FULL INTERVIEW - ZURICH by Laureen from South Africa. THE FULL INTERVIEW - BEIJING by Kiran from England. 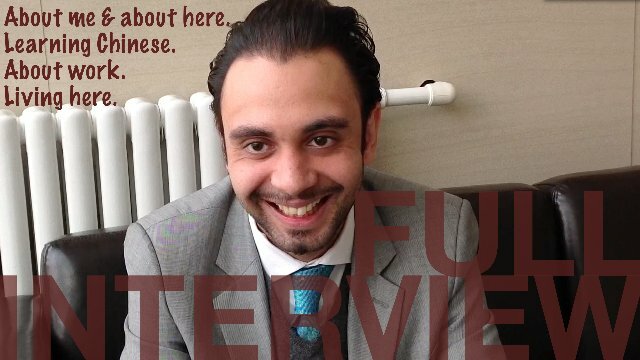 THE FULL INTERVIEW - JOHANNESBURG by Francesca from Italy. THE FULL INTERVIEW - KIGALI by Drew from Australia. 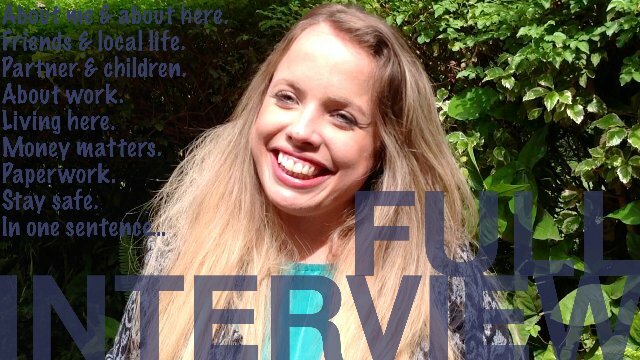 THE FULL INTERVIEW - NOUAKCHOTT by Kristen from the USA. 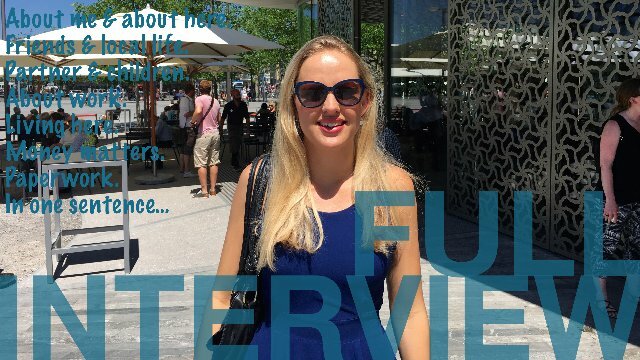 THE FULL INTERVIEW - CAPE TOWN by Vanessa from Germany. 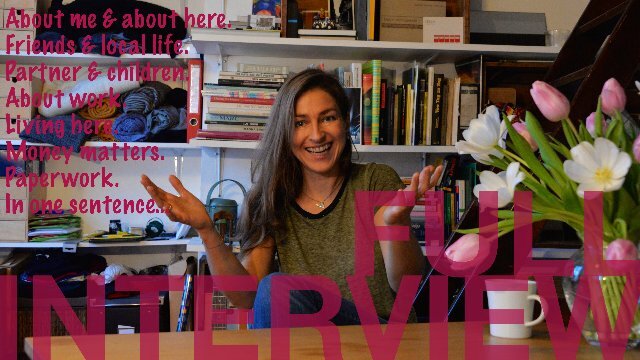 THE FULL INTERVIEW - PARIS by Ariane from Germany. 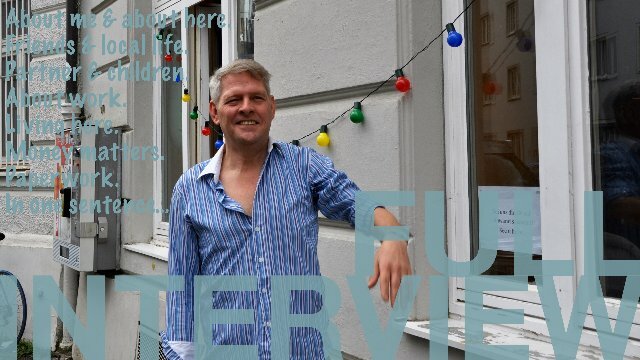 THE FULL INTERVIEW - MUNICH by Matt from Canada. THE FULL INTERVIEW - ZURICH by Jo from England. 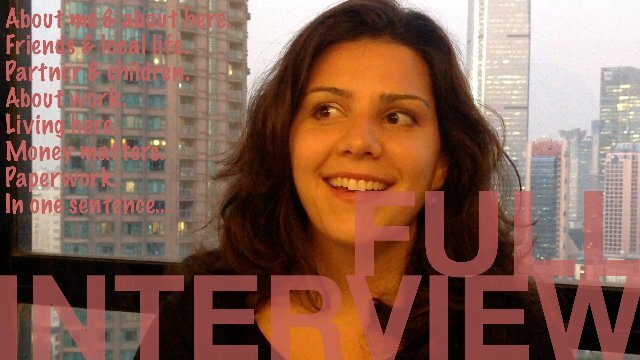 THE FULL INTERVIEW - SHANGHAI by Melissa from Canada.